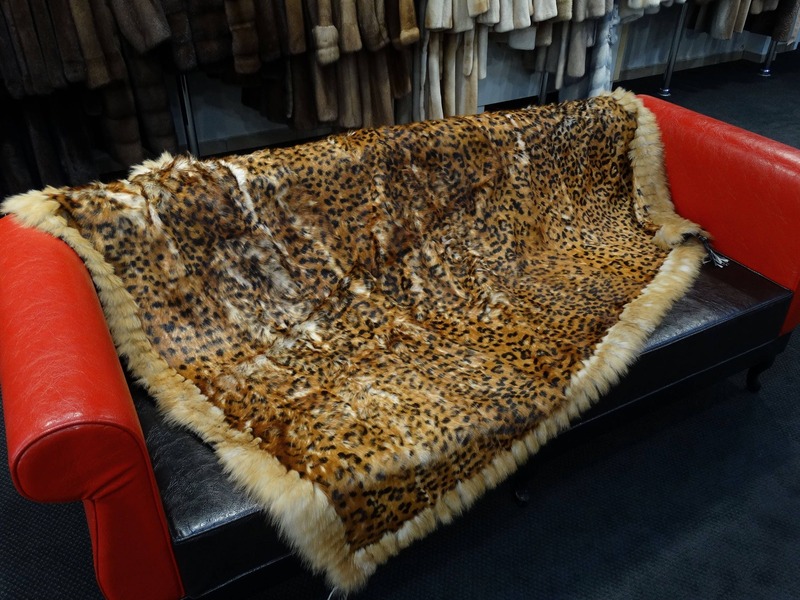 This is a sheepskin fur sectional blanket . 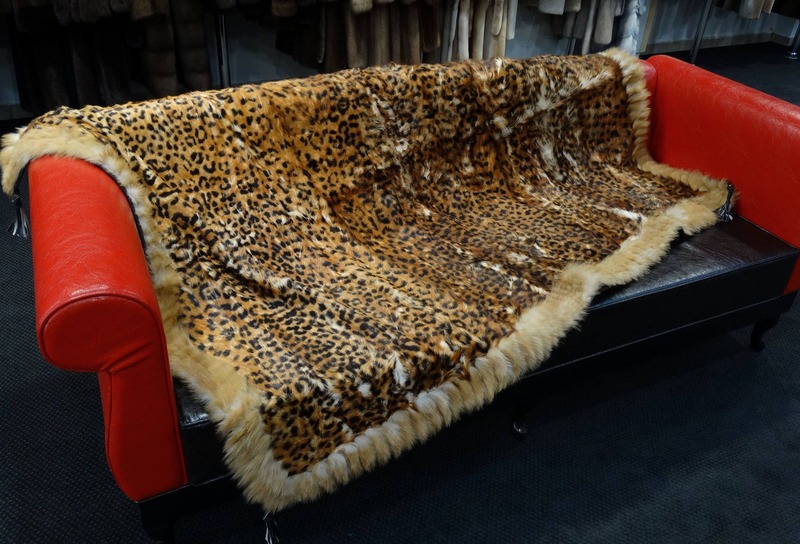 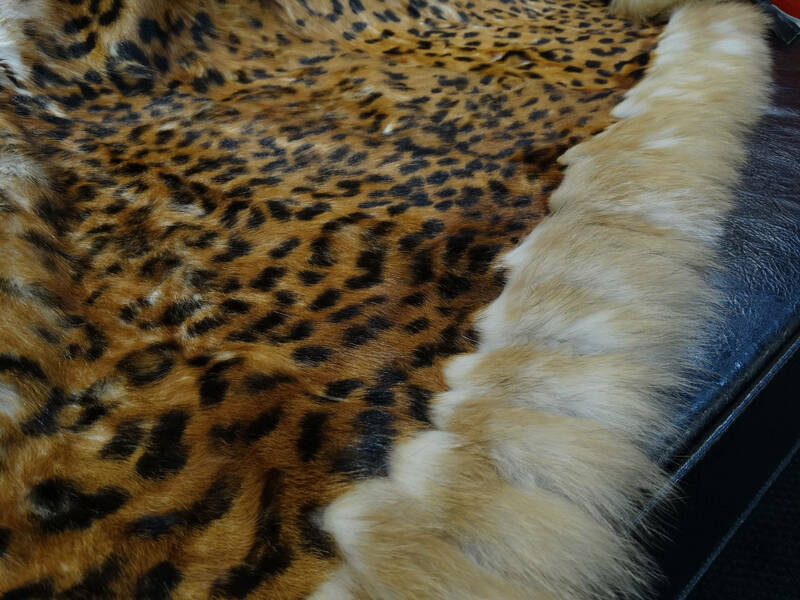 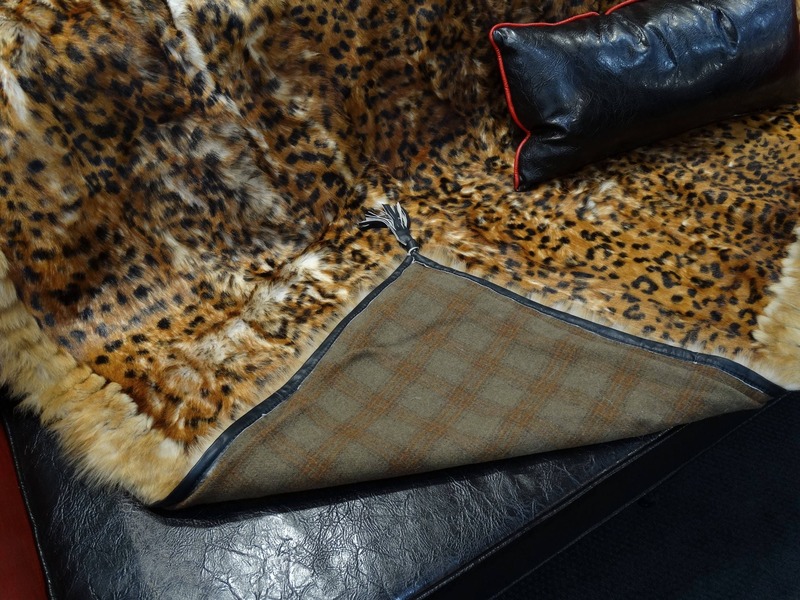 The sheepskin blanket/throw is professionally hand crafted to ensure the best quality. 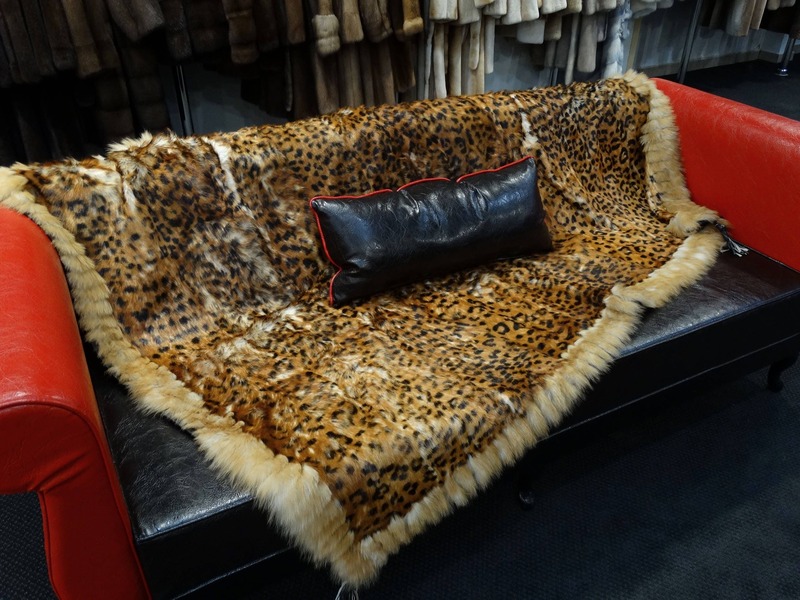 Only the finest sheepskin pelts are used in its production.